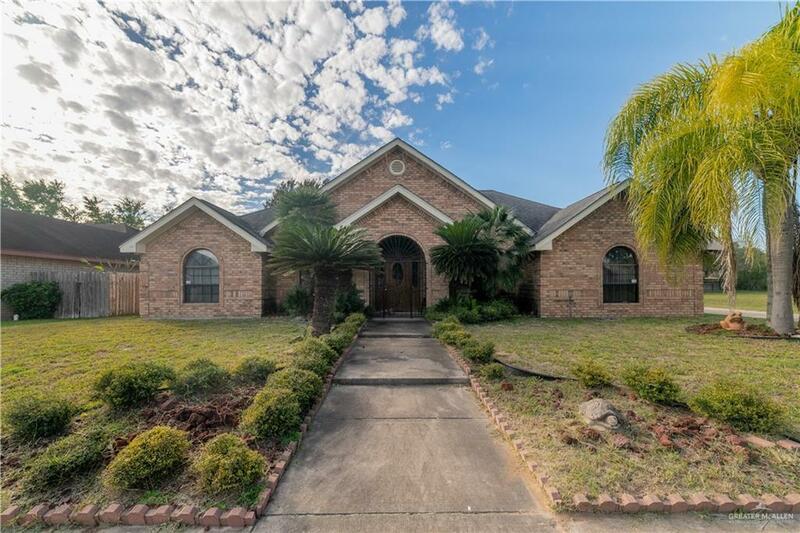 Home for sale in Edinburg, TX! 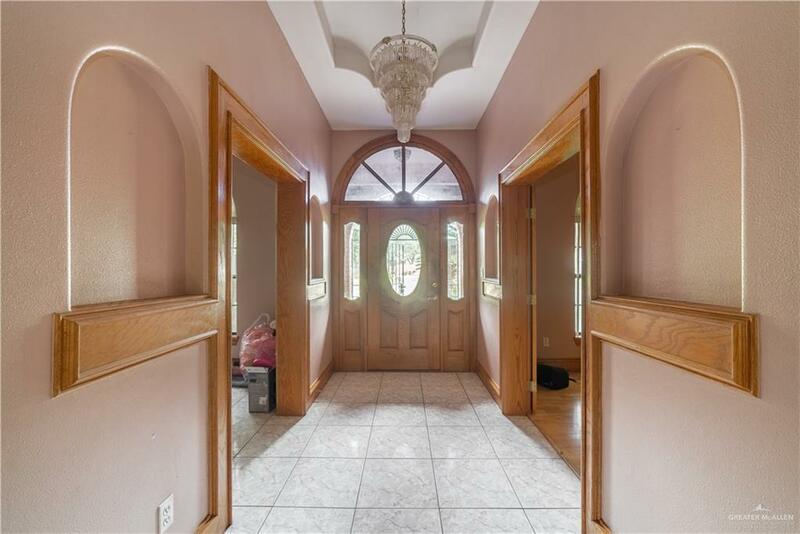 This property at 213 Oriente St, Edinburg, TX 78541 has approximately 2,239 square feet, 3 beds and 2 baths with a lot size of 0.26 acres. 2 car side garage. This beautiful home has classic style with ceramic tile flooring all throughout, high decorative ceilings, and nice crown molding. 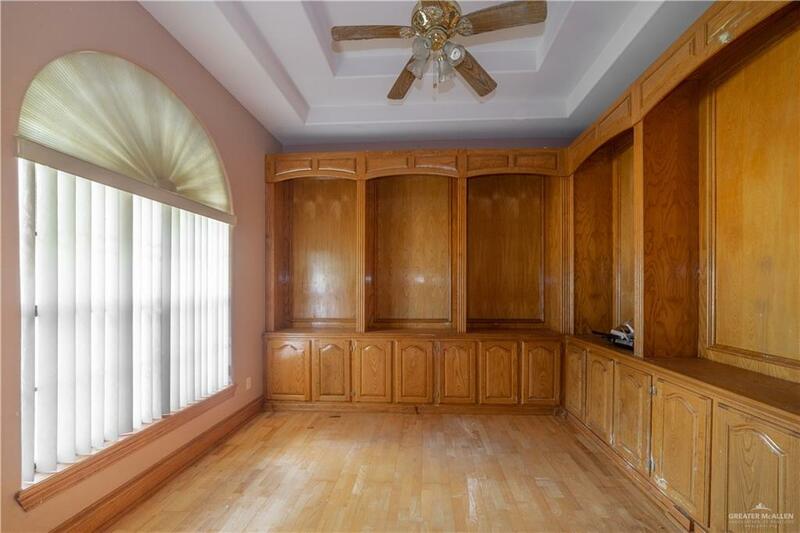 Enjoy spacious bedrooms and a nice large master bath with double vanity, walk-in closets and jacuzzi. Home also features a large den which could be used as a fourth bedroom. Parking area has been expanding excellent for 3 cars plus an RV. Beautiful landscaping with mature trees and a large backyard excellent for family gatherings. Excellent location; nearby schools include Cavazos Elementary School, B L Garza Middle School, Edinburg North High School and UTRGV. This home is a must see, Call us for more information or to schedule a showing.